These are a quality component built in a reputable factory. They do not break like some of the cheaper models on the market. 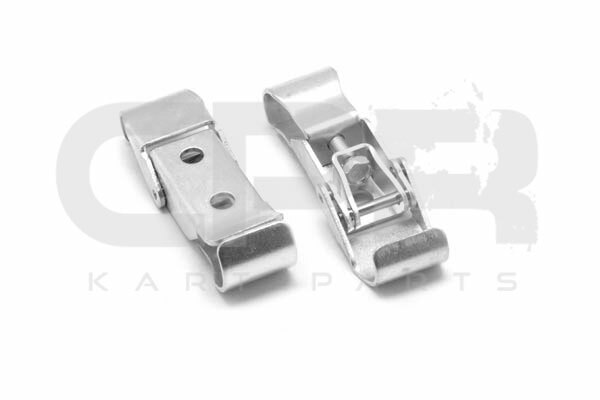 Don't let the worries of nosecone clamps failing slow you down. 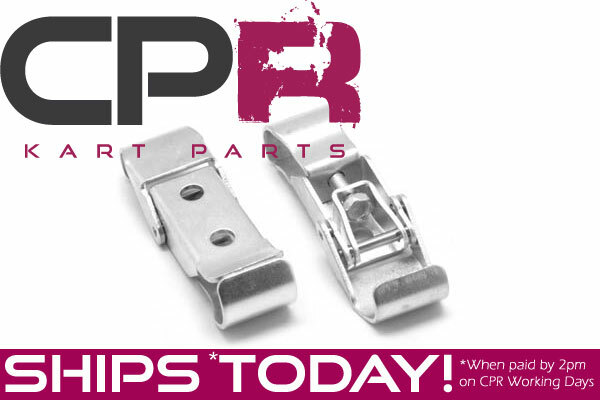 Use quality CPR Precision Racing Go Kart Components for peace of mind so you can drive faster! 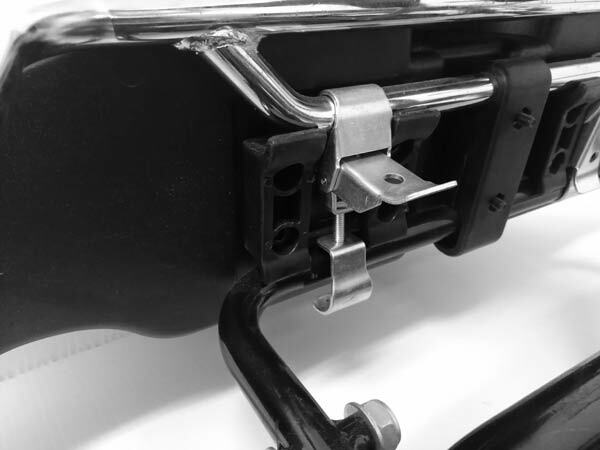 Designed for easy connection of Nosecone to front crash bar.